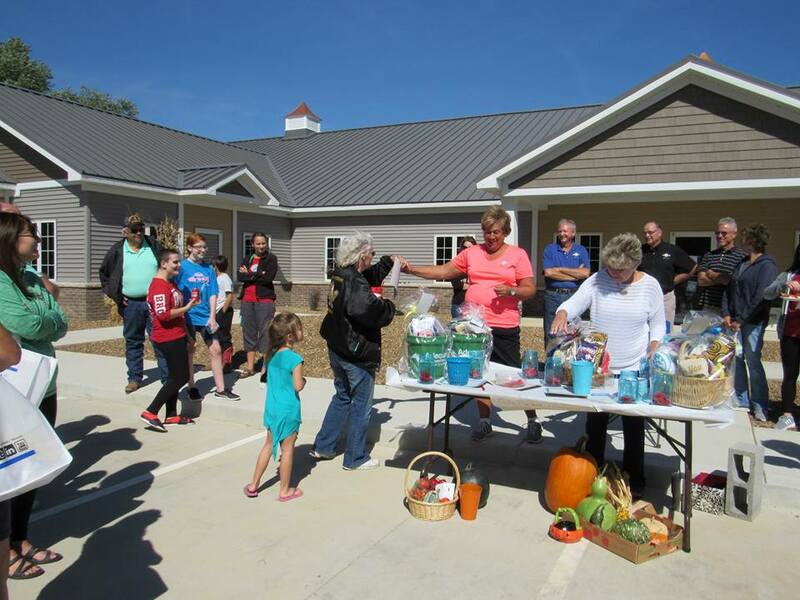 In an effort to ensure our clients enjoy a swift and efficient visit at Stone Ridge Animal Care we have provided 2 options to pre register your pets. Clients may complete the form fields listed below and simply click submit or download a blank form to complete and bring with you on your first visit. Download, complete and bring this form with you on your first visit. Simply fill in the fields below fully and submit. ﻿﻿﻿Payment in FULL is due the day of service for outpatient services. If your pet is here for surgery, hospitalization, or boarding a deposit IS required and the balance must be paid in FULL when you pet goes home. Thank you. 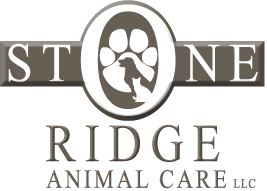 I understand that I am responsible for all charges for the care of my pet(s) provided by Stone Ridge Animal Care, LLC. I understand a finance charge of 2.00% monthly, (24% Annual Percentage Rate) will be charged on any past due balance should the account become 30 days delinquent. I understand a $40.00 fee will be assessed for any returned checks and added to the account. I understand that if any unpaid balance is assigned to a third party collection agency for collection or placed with an attorney to obtain judgment or otherwise satisfy payment of my account a collection fee of 35% will be added to my account. I agree to pay that fee. I further agree to pay reasonable attorney fees and court costs. I understand and agree to the above terms. I have read, understand and agree to the terms of the Stone Ridge Animal Clinic's Financial Responsibility Agreement. In an effort to ensure a swift and efficient visit we’ve provided the necessary forms for our clients right here. Visit REGISTRATION to register or download, complete and bring the form below with you on your first visit. Keeping our clients informed and educated is at the heart of what we do at SRAC. Keep up to date on all that happens, latest animal health news and interesting procedures we perform by following our posts and updates. 40 E. BOONVILLE NEW HARMONY RD.